I was invited to the Clinique Beauty Blogger event - The Story of Clinique a few weeks ago, and I was so excited to be able to attend! I have loved Clinique from the moment I started using skincare! After work, I practically raced over to the event venue. I was a little late, because I got held up at work. I was greeted warmly by Alexis, Clinique's PR, and immediately offered drinks and snacks, which were amazing, by the way! 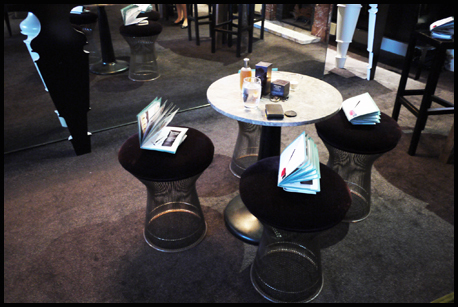 The entire room was set up with Clinique products and information, and there were little booklets on our seats in the famous Clinique green and white. 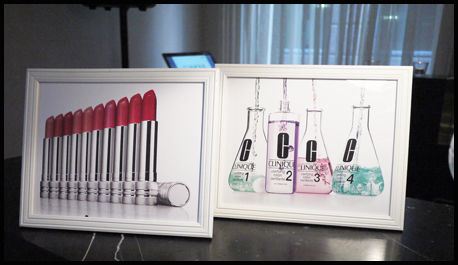 Those little books contained Clinique's story, from the very founding of the brand, to their latest efforts in branding and research today. It was really interesting to learn more about the brand, for example, did you know that Clinique is the number 1 selling prestige foundation brand in the world? And that everywhere Clinique is sold, the Dramatically Different Moisturizing Lotion is the number 1 product in the line? We were then shown a little makeup demonstration, using an exciting new line of products developed based on the famous Black Honey lipstick! These products will be released early next year, so watch out for them! Then came the skin consultations - which I loved because the lady who did mine was so well-versed with Clinique products and their functions. Finally, we were given the chance to roam around the room and sample the products on display. I think what caught my attention the most was the Lid Smoothies. If you're ever at the Clinique counter, make sure you go and swatch these babies! 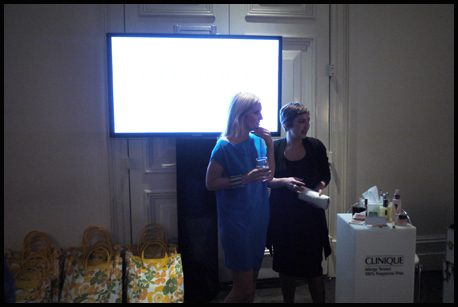 I had a lovely time at Clinique, meeting some faces behind the brand as well as seeing all the gorgeous MBBE girls again. 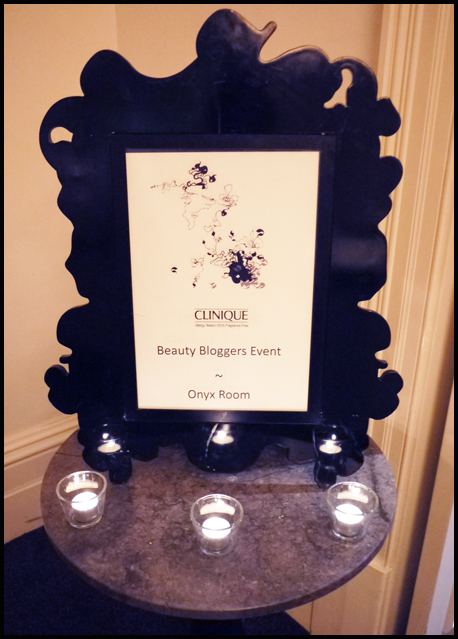 Thank you so much to Clinique, and of course to Val, for organising this for us bloggers!